I've had mine over 3 1/2 years and probably over 1000 miles. Still works perfectly. 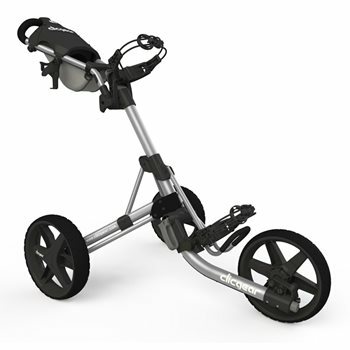 Great push cart! Effortless and very functional! It's already paid for itself! 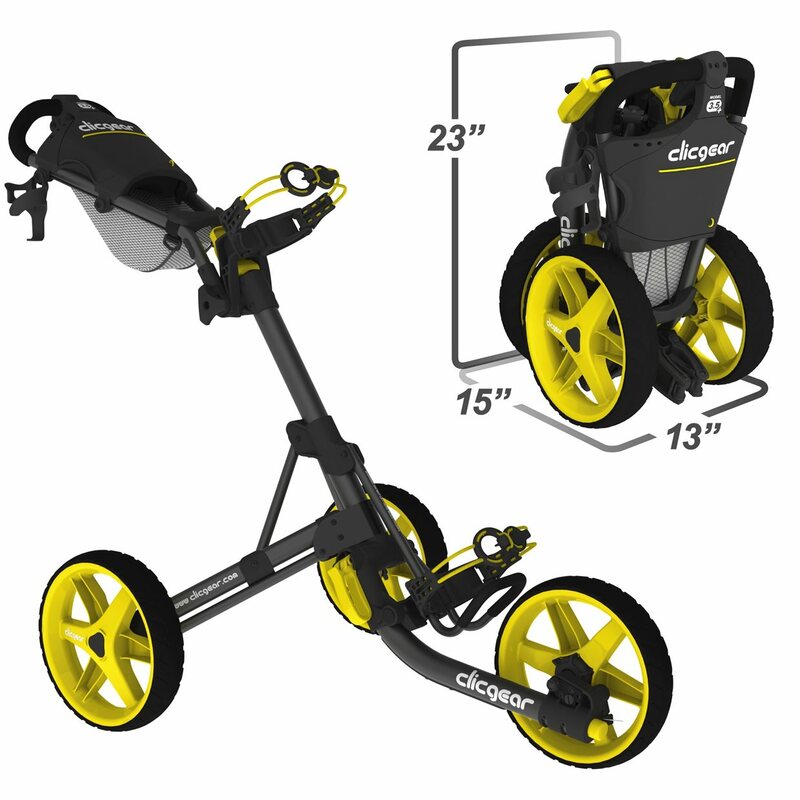 Very pleased with the quality of the clicgear pull cart. Many accessories that can be added as well. 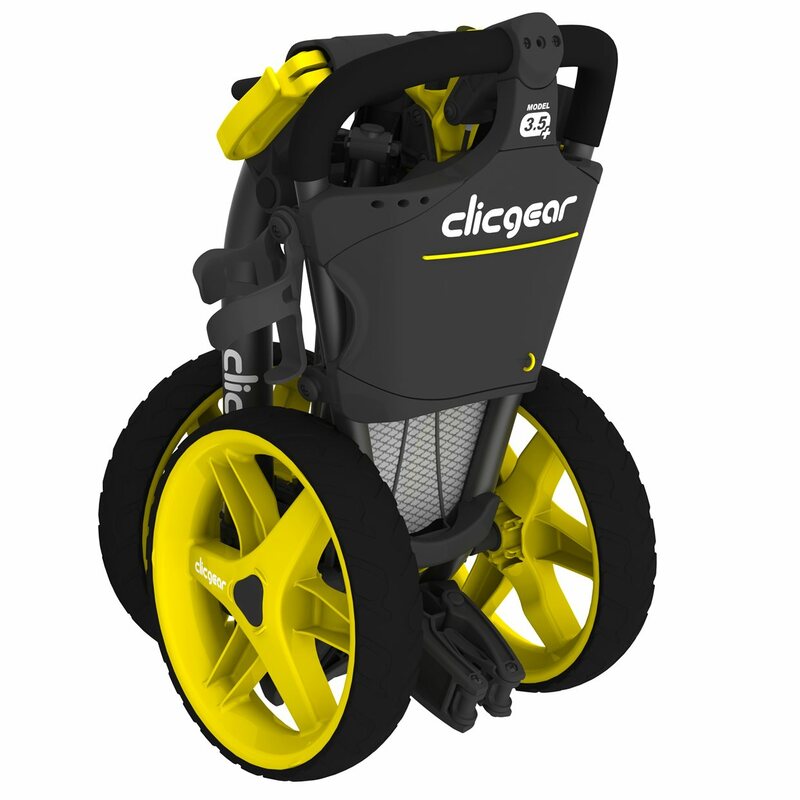 This is my second Clicgear cart. I had the original that went through many easy upgrades. Customer service on occasions I needed help was outstanding. I have had this model for about 3 years and used on both hilly and flat courses. Can not say enough about how well made and works. There is no better cart made! There are accessories for everyone's needs too from cigar holder to seat.